How to use monetization on YouTube – Are you looking for ways to monetize your YouTube channel? If yes, then you are certainly at the right place. YouTube monetization is an effective and beneficial way to make more profit out of your YouTube videos. 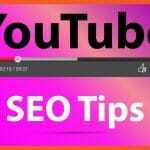 Monetizing your YouTube channel is pretty easy if you will follow the right steps. So here to save you from the effort we have brought you the easy ways to use monetization on YouTube. If you want to make more money through your YouTube videos then monetization is the best way. Apart from being the most beneficial, it is super easy as well. There are some requirements that need to be fulfilled and then you will be ready to make extra profits. How Monetization on YouTube works? You can see YouTube ads near or inside the videos. To get Monetization on your YouTube channel you need to first enable monetization on it. After enabling monetization, your videos will be submitted and approved for Monetization. 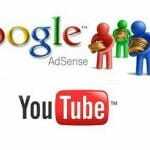 Now in order to earn the revenues that are generated from ads, you need to link your Youtube account with an AdSense account. For the eligibility of the video, it should have the commercial rights to everything in the video. There are two main factors and they are mentioned below. Types of ads on your YouTube account. Pricing of the ads appearing on your videos. Monetization simply means that you authorize the presence of advertisements on your videos. And YouTube will charges advertisers for these advertisements and shares the profit with you. Which eventually allows you to make some money from people viewing your videos. It is a very beneficial process and more and more people are switching towards this to make money. You can easily make a profit like never before with just enabling the monetization on your YouTube channel. Enabling Monetization on YouTube is very easy prior to the following of the right steps. If you are a beginner and have no idea about monetization then there is nothing to worry about. 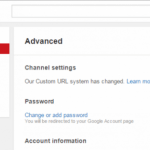 Here we have brought you some very easy steps to use and enable monetization on YouTube. The first step to begin is to log in to your YouTube account. 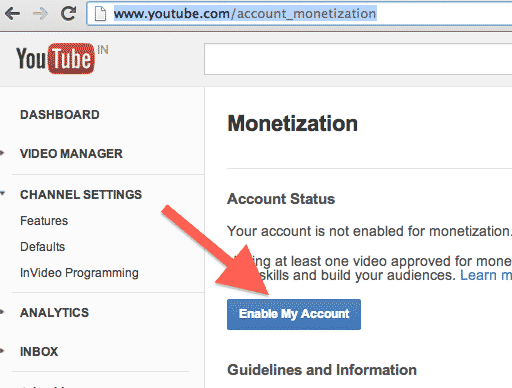 In the channel setting tab, you have to allow monetization option. After enabling, follow the steps to accept the YouTube monetization agreement. In the upload tab, you will see a green sign for the monetization. If your videos or channel is not eligible for the monetization then they will appear under the copyright notices tab. 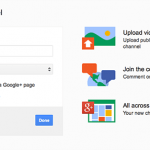 Next, you will have to associate your AdSense account with your YouTube account. It is absolutely free to set up an AdSense account. After the enabling and associations process, your YouTube channel is now finally monetized. How is YouTube Monetization beneficial? There is no denying to the fact that videos are an important part of everyone’s life in these days. Also, to the fact that YouTube is one of the fastest social media platform and networks. 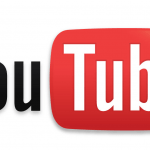 Now more and more sites and businesses are switching towards YouTube to make more money. YouTube also allows you to make money like never before, you just need to follow the right steps. YouTube Monetization is extremely beneficial if you are willing to make a profit out of the box. If you still haven’t made your YouTube channel monetized then this is the high time to do so. Monetizing your YouTube videos will provide you more benefits than what you would have thought of. YouTube has many excellent features but the Monetization just prevails because of the obvious reasons. Every other video is now getting monetized to make a profit because YouTube takes a small cut and the rest of the profit is yours. Making your videos Monetized is a pretty good decision. Therefore, go ahead and enable monetization if you still have not.